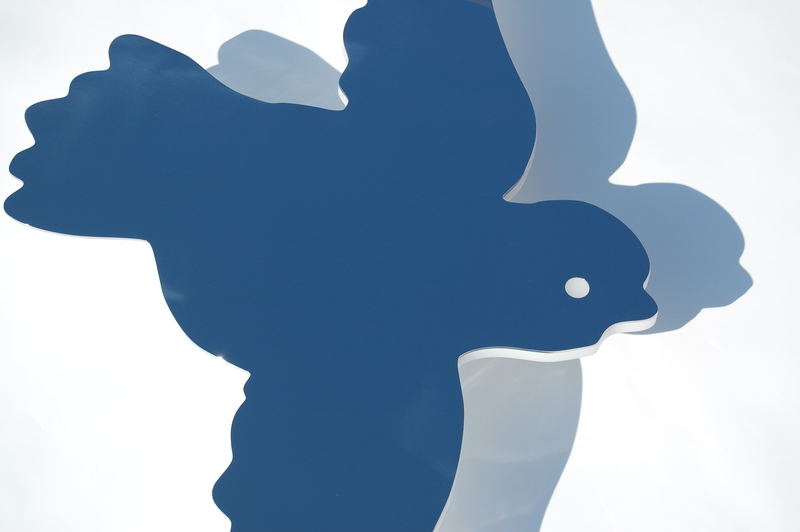 With an 800mm wing span, this stainless steel dove logo complimented the yacht name which it soared above. 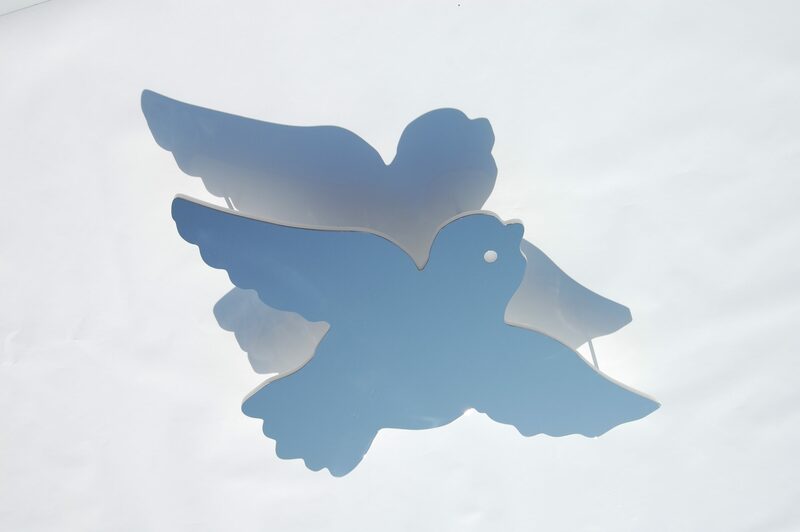 The 3mm thick mirror polished stainless steel dove was backed with 10mm frosted acrylic and mounted flush on the superstructure. 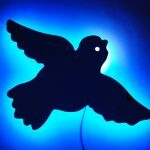 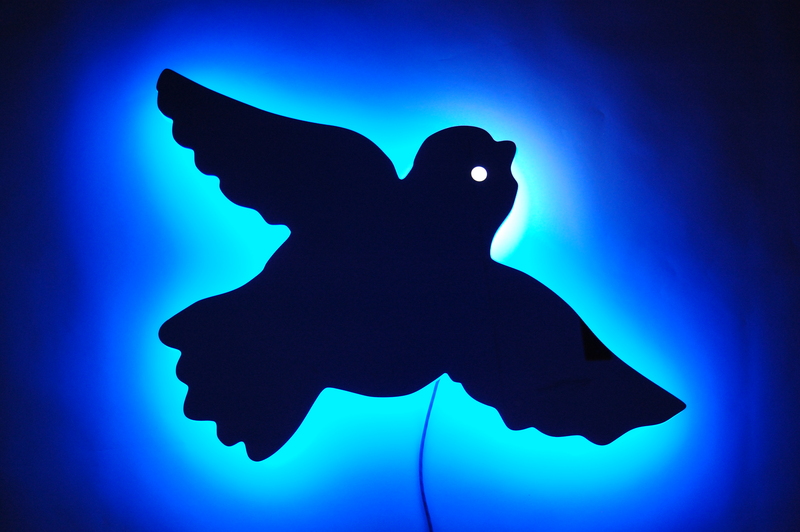 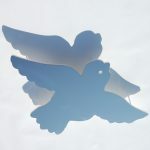 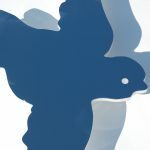 With a combination of Blue LEDs and White LEDs the illumination effect was a homogeneous blue halo around the dove with a crisp white circular eye.